Hydro Dermabrasion is a crystal free method to the microdermabrasion process. It is the latest renovation in skincare technology. Utilizing water jets, the outer layer of the skin will be broken up. This will reveal a smoother, more even texture of the skin. It is perfect for those that want to exfoliate the skin but have extremely sensitive skin. This procedure is gentle and very relaxing, with no discomfort felt. Skin will be slightly pink after treatment, but will subside quickly thereafter. Hydro dermabrasion is used on all skin types, and will help aging skin, skin that is congested, blemished skin, or dull and discolored skin. Oily skin can benefit to make it less greasy, and pores can be shrunk. 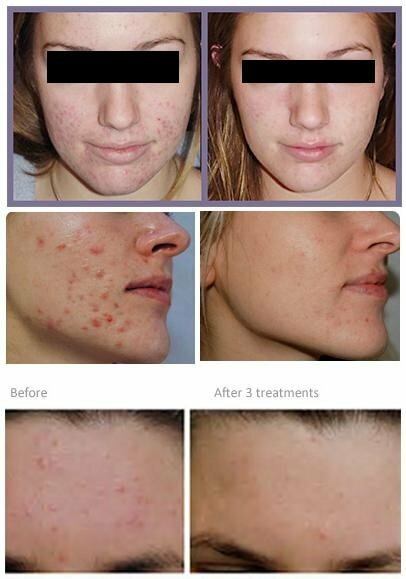 Mild acne scars can be reduced, and fine lines can be decreased. Puffy eyes have also been treated using hydro dermabrasion. There will also be an increase in circulation and lymph flow. Skin will see results immediately after the procedure. Skin will be soft and feel hydrated. 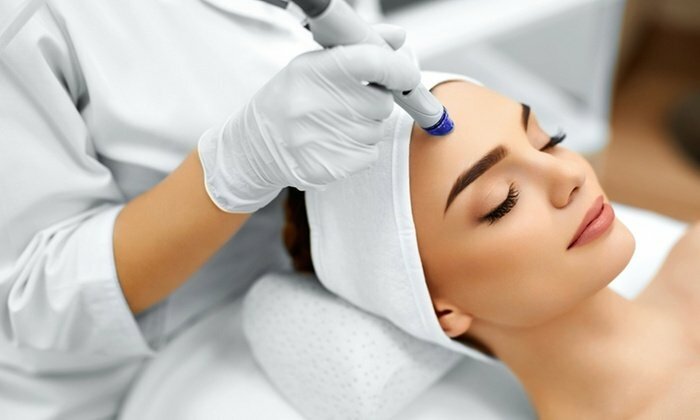 What are the Hydro Dermabrasion benefits? Why should one pick this type of treatment? Well, this procedure has longer lasting results than the typical microdermabrasion. Water fully moisturizes the new layer of skin that is forming under the dead skin cells. This means that there will be less swelling and redness. This is the perfect treatment to do before a big event, such as a wedding, anniversary party or more! Not convinced if hydro dermabrasion is for you? There are many other impressive results as well. Many do not realize this, but with hydro dermabrasion, one can remove years of built up skin that is on the face, which will smooth rough skin. And blackheads and whiteheads can be reduced when using the hydro dermabrasion procedure. As an added benefit, hydro dermabrasion will allow the skin to better absorb skin care products, which will make them much more effective. One may opt to get one treatment done, or a series of sessions can be done to create optimal results. A one-time treatment is perfect for those that want to rejuvenate the skin. More treatments will be needed for eliminating fine lines and wrinkles. It is recommended to do 3 to 6 sessions that have been scheduled 3 to 4 weeks apart. After hydro dermabrasion, you will want to baby the skin with sunscreen to protect it. Use at least an SPF of 30, and try to avoid the sun’s rays if at all possible. Further protect yourself by wearing a wide brimmed hat and sunglasses. Before having hydro dermabrasion done, consult your professional skin therapist. Those who have been treated with accutane for severe acne within the past 12 months will not be eligible for this procedure, nor will those with active skin infections, such as herpes or cold sores. Those who have a history of skin not healing properly are also not suitable for this treatment.